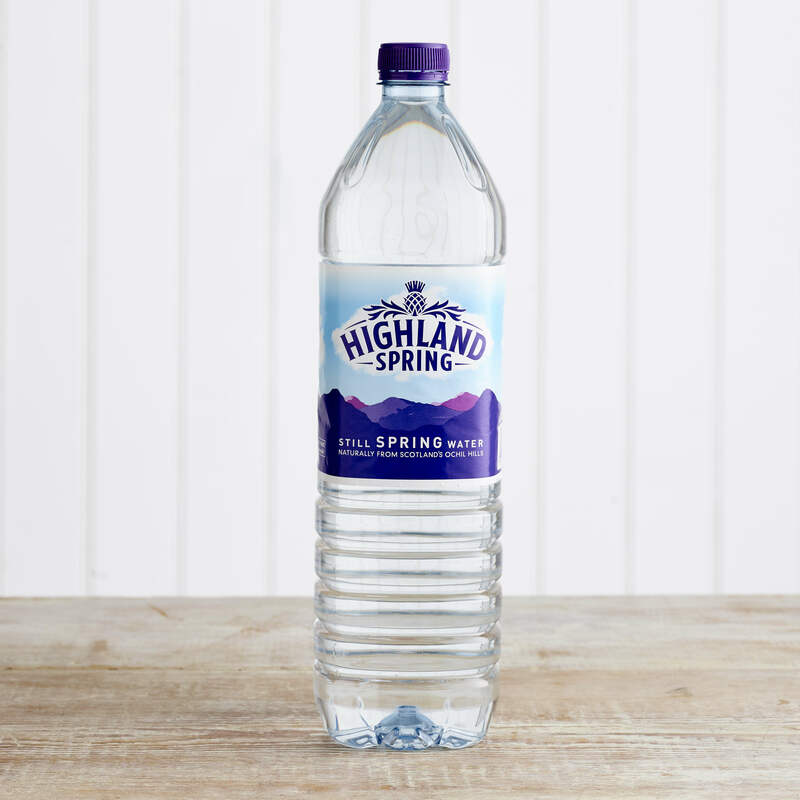 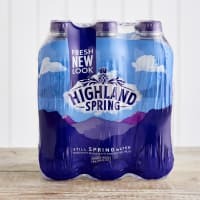 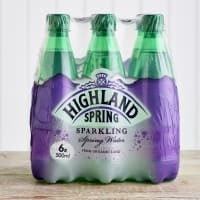 Highland Spring Water is sourced from the protected Ochil hills in Scotland. 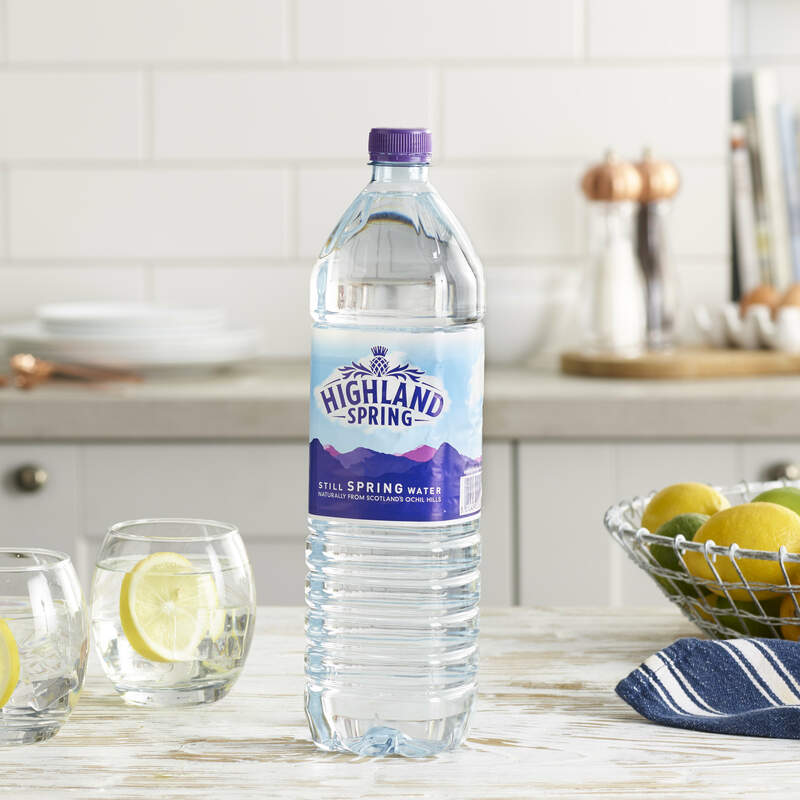 Drawn and filtered through basalt rock, the pure taste of Highland Spring’s natural spring water comes from its organic surroundings, free from pesticides and pollution. 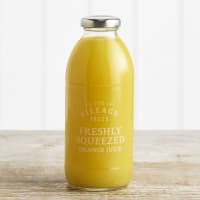 This 1.5 litre bottle is a great way to stay hydrated on the go.